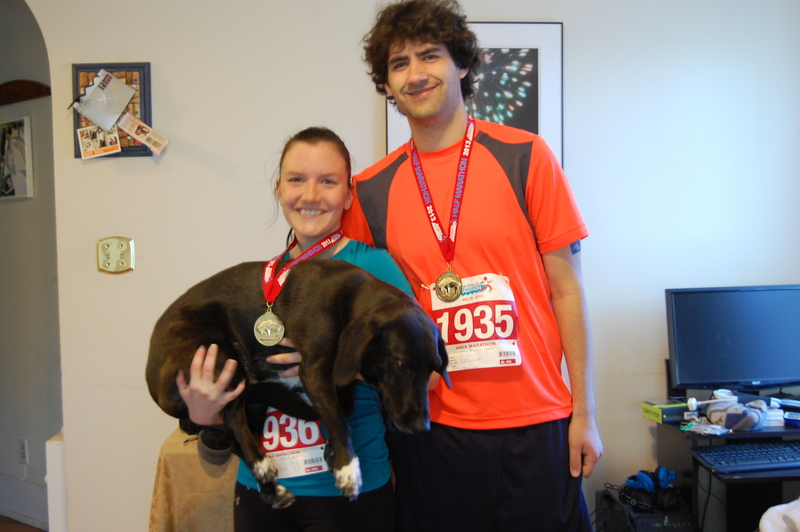 2 Fat Nerds - Buffalo Half-Marathon Success! Amazing! And you carried Ra Ra the whole way! Go 2fns!